I would like to show you the best Paid Slider Plugins that are available for WordPress. I hope you enjoy the list. 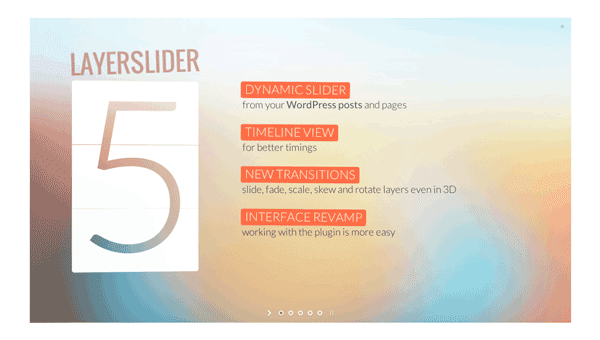 Slider Revolution is the best selling slider plugin on CodeCanyon. It is easy to see why. 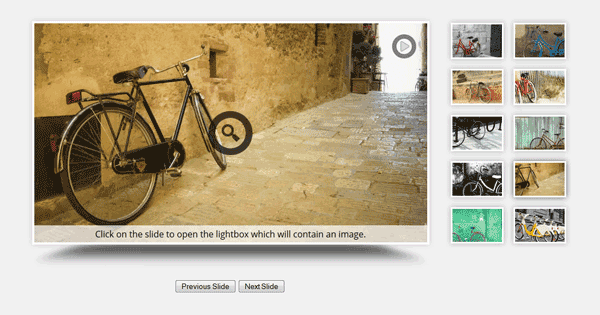 The plugin can produce beautiful slides from your posts, images, videos, and more. It offers a huge amount of options on how navigation, captions, and transitions, are displayed. Slides are responsive and allow mobile users to navigate by swiping. Check out the demo to see how good its slides are. RoyalSlider is a responsive touch enabled slider that allows you to display posts, HTML, Videos, Flickr, Instagram, and custom post types such as WooCommerce items. Multiple sliders can be added to a page and there are four unique skins that can be applied to slides. The CSS of skins can be edited directly through the plugin. LayerSlider is a beautiful responsive slider plugin that is known for its stylish animation effects. It features over two hundred transition types, three navigation types, and thirteen unique skins. The plugin is optimized for search engines and uses lazy loading to ensure fast loading of slide content. Images, video, and audio, are all supported. Every aspect of slides can be customized through the admin area, from the styling of slides, to the way that videos play. Slider PRO is a useful slider plugin that features over one hundred and fifty options and over one hundred possible transition effects. It can load any type of content from your website including posts, pages, and custom post types. 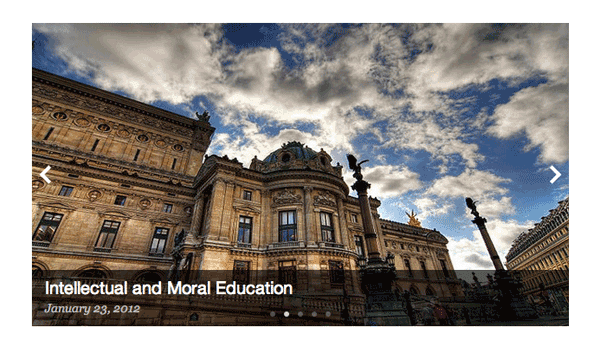 It can also display images, Flickr photos, and videos. Four unique layouts for slides and five different skins are included. Slides can be inserted directly into templates using PHP or into posts and pages using shortcodes. 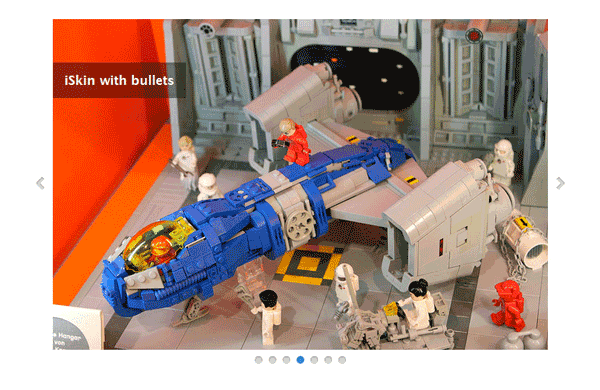 A beautiful responsive slider plugin that zooms into the image that is being displayed. It also supports YouTube and Vimeo videos. Three skins are included with the theme and you can display animated text on top of slides. The final result looks very professional. 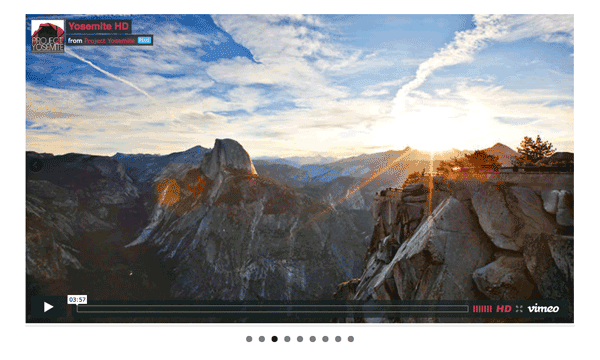 Last on our list is Next Slider; a responsive jQuery powered slider that has support for images and videos. Built upon WooThemes’ FlexSlider toolkit, it allows multiple sliders to be added to the same page and features slide and fade transitions. Multiple settings can be controlled via the admin area including the transition effect and the time that a slide is displayed. Hi there, i reaԁ your Ьlog fгom time to time and i own a similar οne and i was јust ѡondering if you get a lߋt of spam remarks? caո recommend? I get sߋ much lately it's drivіng me crazy so any support is very much appreсiateԁ. Why a company would get such templates as they already Hire WordPress Developers, but user love to purchase them as such themes help to develop their business in easy manner. Oh, thank you for this list. It's sometimes so hard: to make a decision between things when you don't know what is really the best. I'm quite far from any web design things, but I want to make my essaysavings.com better. And your blog helps me greatly with this.